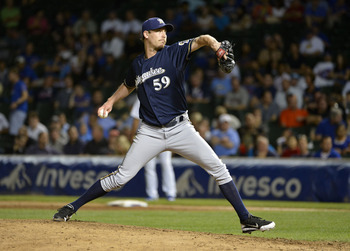 > Just when we thought John Axford was attempting to earn our trust back, he goes out and does this. 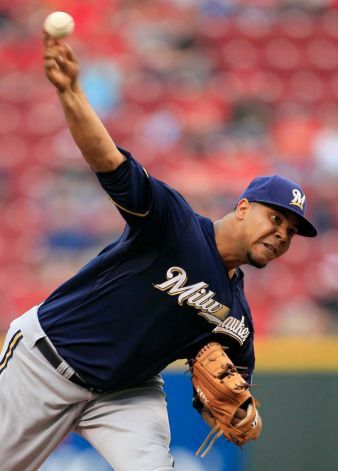 He turned a very pivotal game for the Brewers into a 2-1 loss to the Reds. With a 1-0 lead going into the ninth, Axford seemed to be cruising through the ninth after striking Zack Cozart and Joey Votto. But then the wheels abruptly fell off- Todd Frazier game-tying homer, Jay Bruce single, Dioner Navarro walk-off triple. Game over. > Yes, you could argue that the Brewers should have scored more runs. But, to be honest, I wasn’t expecting more than one or two runs against Mat Latos. He’s quietly been one of the best pitchers in baseball during the second half; not to mention he’s dominated the Brewers this season. > Since I missed the whole game today, I was confused while looking through the box score as to why Wily Peralta only went 5 1/3 innings, despite having just 71 pitches. 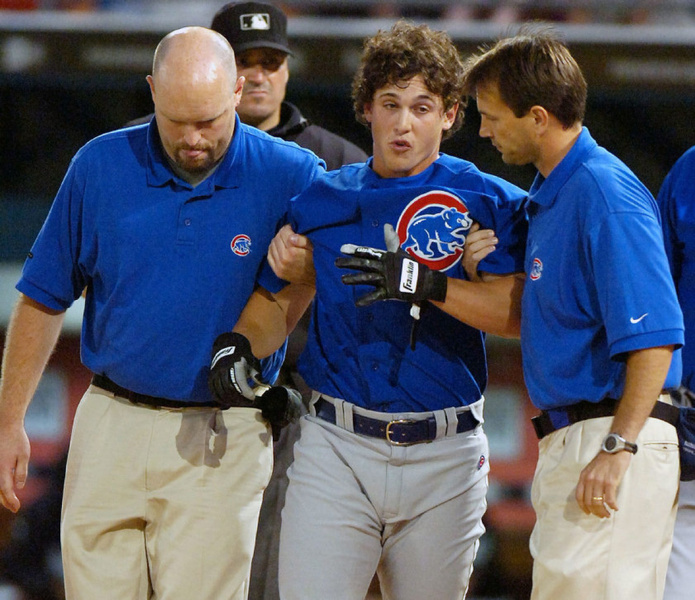 Turns out he left with tight biceps, and it was Aramis Ramirez who signaled to the dugout that something was wrong. But Peralta was twirling a gem. 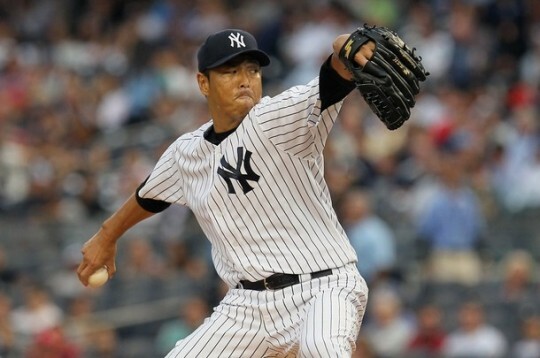 He’d given up just two hits up until his departure, and also had a career-high six strikeouts. >The Cardinals have an off-day today, so it’s already official that the Brewers are four games back. > The Astros named Bo Porter their new manager. The first team he’ll face as their manager is the Brewers. 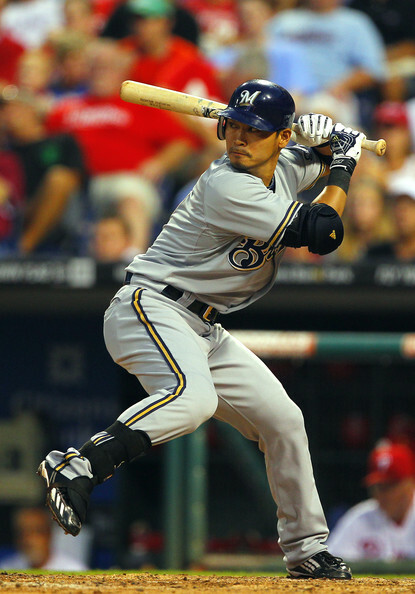 > Norichika Aoki has more extra base-hits (18) in September than Miguel Cabrera (15). > Ryan Braun went 2-for-4, raising his average to .319. But it’s doubtful he’ll catch Buster Posey (.333). That batting average could be the decisive factor on who takes home the NL MVP this year, even though most of the rest of Braun’s stats are relatively better than Posey’s. > Axford extended his Major League-leading blown save total to nine. > The Marlins are giving Adam Greenberg another chance at a big league at-bat. If you don’t know Greenberg’s story, click here. Pretty cool, if you ask me.